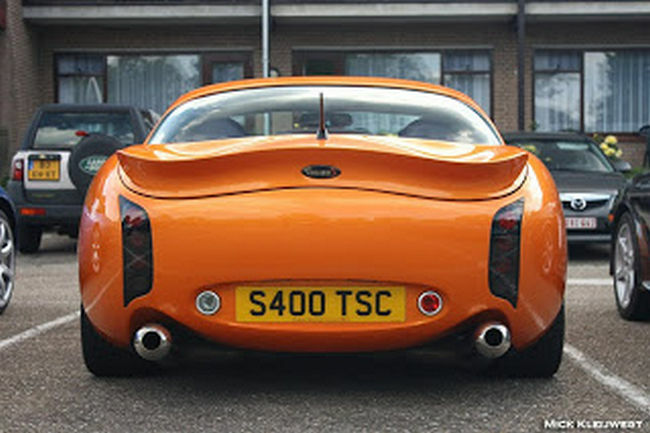 English people know their passion. 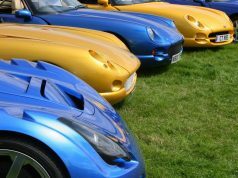 There’s a reason why only on the British land were born Lotus, Marcos, Ginetta, Radical, Caterham, Westfield, Lynx, Noble, Rossion, Chesil, Ascari, Farbio, Morgan, Ariel, Ultima… and of course TVR, “maybe” the more representative brand among a “certain” way of live the passion for supercars. 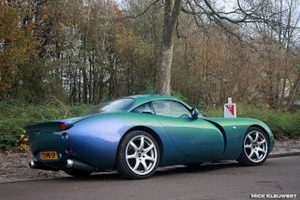 And that’s the reason why 95% of entire TVR production is in Great Britain, surely the best place where they are considered (and used) at their best. 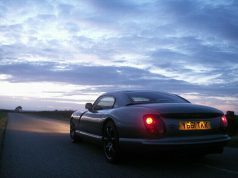 for a certain English people, in sum, marketing laws are rubbish. 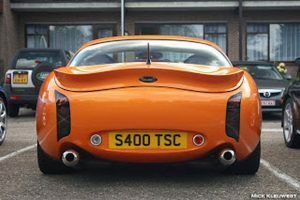 But there are somewhere in the world some enclaves where enthusiasts have a British heart, where love for special and “real” sportcars reaches its pure essence, its perfection among too many “weak” cars. Alphen aan den Rijn can be considered the Dutch Blackpool. 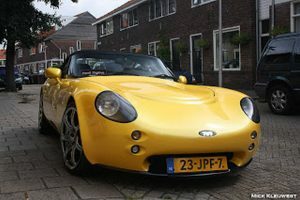 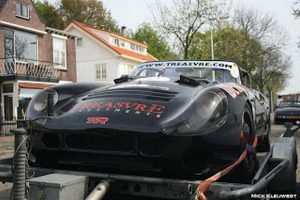 Here in “Blackpool aan den Rijn” you can find 40 TVRs in town! 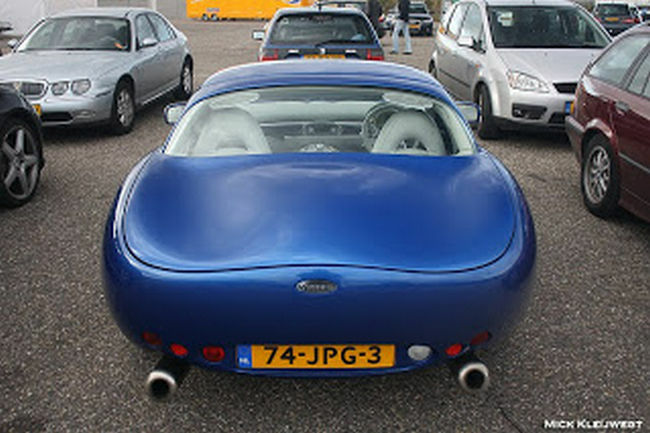 These people got everything: TVR Tamora, TVR Sagaris, TVR Tuscan MKI, TVR Tuscan S MKI, TVR Tuscan MKII, TVR Tuscan S MKII, TVR Tuscan MKII Convertible, TVR Cerbera, TVR Griffith, TVR Wedges, TVR Vixen, TVR Tuscan V8 Racer, TVR Griffith 400, TVR 420 SEACs, TVR Tuscan, TVR Tasmin, TVR Chimaera, TVR T350T, TVR T350C, TVR T350 Red Rose, TVR Taimar… Actually a member of this great club is building up the second oldest tvr in the world! a Grantura MKI! 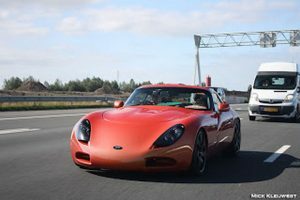 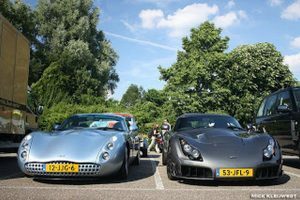 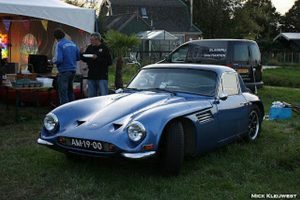 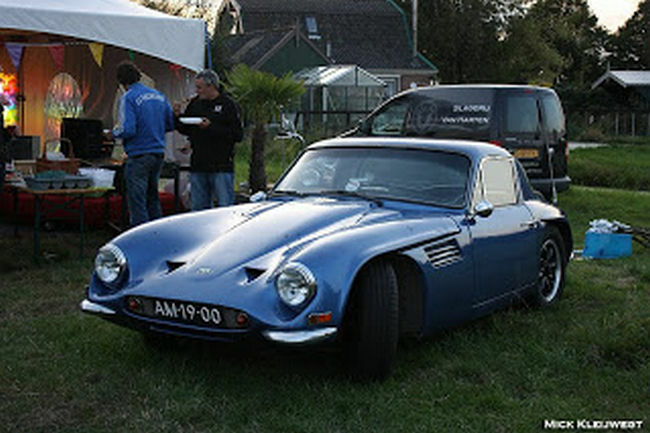 We invite all TVR enthusiast to their trackday which will be held in Belgium next year in June: you will have the day of your life! 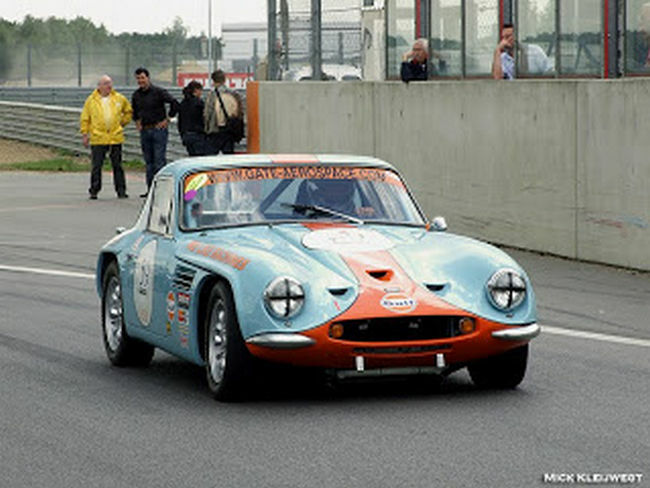 They’ll have a sprint race one hour, hill climb, slalom, Le Mans race, and… RACE! 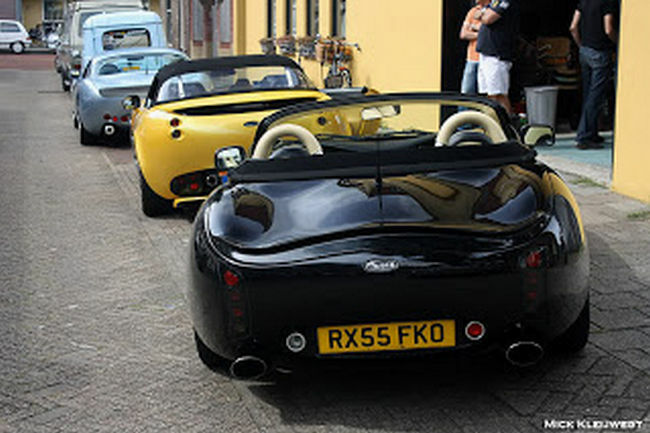 People will come from everywhere, form Germany, UK, Belgium, France, last year we got one from russia! 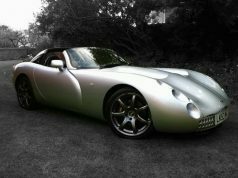 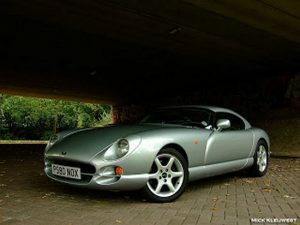 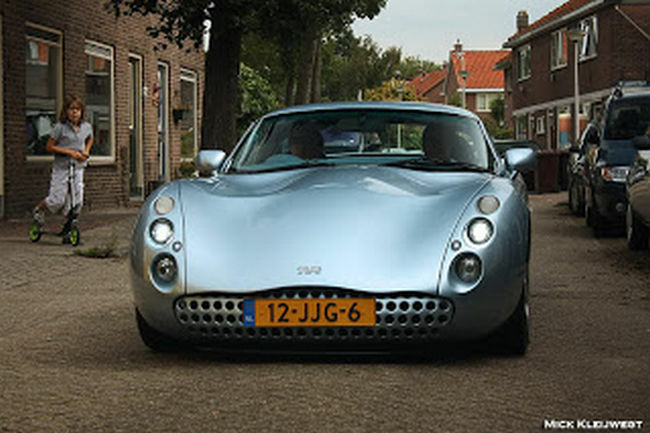 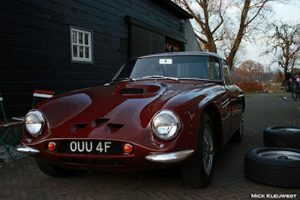 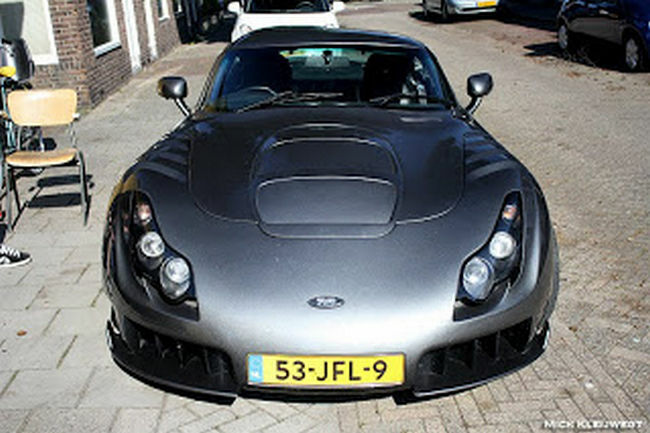 You’re not about to loose the chance to live such a TVR experience outside UK, are you? 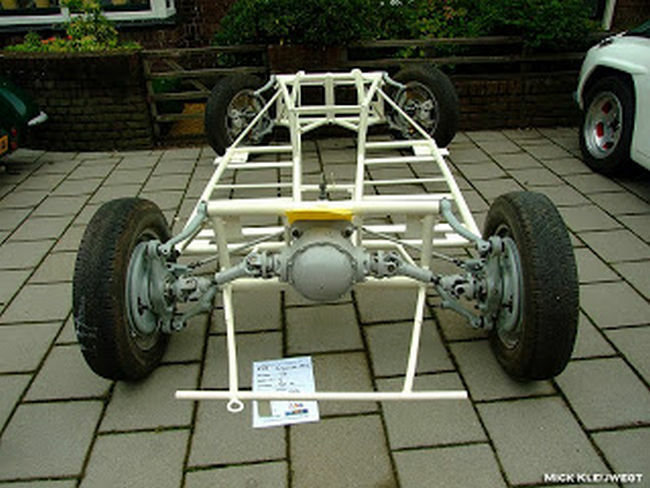 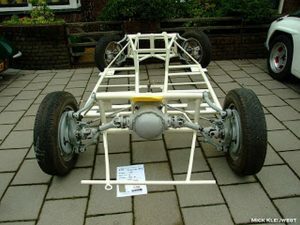 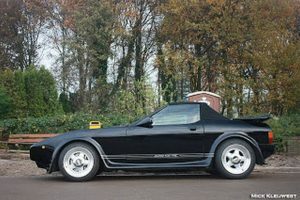 Following, some images about the cars owned by these people. 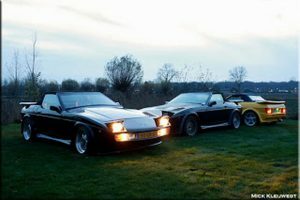 how do i get in touch with these guys ? 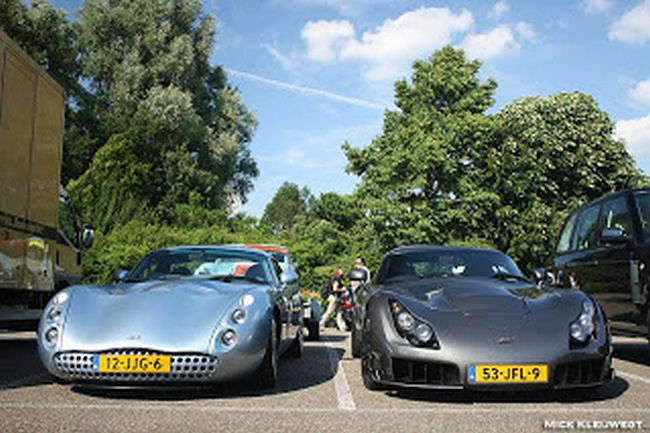 where and when do they meet ?